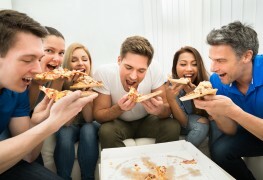 Whether it's to celebrate a victory or to save time when feeding the family, pizza is an incredibly popular food in Canada. Here are among the biggest reasons why. 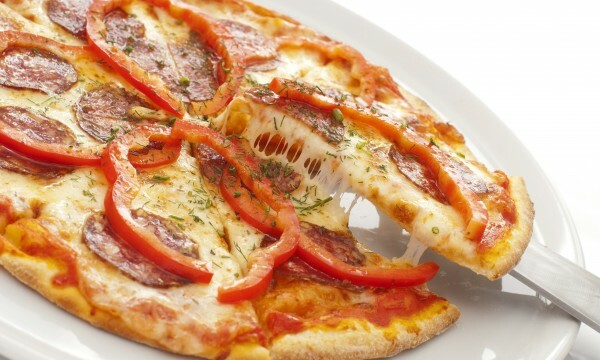 If you love pepperoni pizzas, you may be interested in experimenting with new toppings. Spice up your favourite dish with these delicious ingredients. 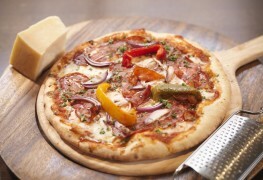 Looking to spice up your pizza toppings? 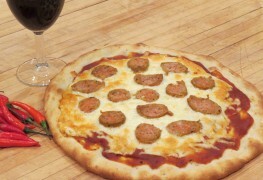 Italian sausage can deliver the extra kick you’re looking for. 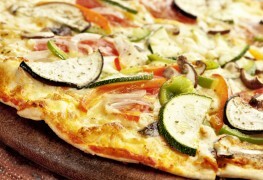 Some of the following pizza toppings will give you a digestive pause for thought. 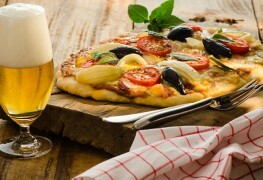 So, while pizza is thought to be an Italian specialty, it has taken on a whole new dimension when eaten at various places around the globe. Whether you are a vegetarian or just looking for a simple but tasty meal, you'll always be able to find a new delicious cheese pizza. Discover your best cheese options. Even alone, ham adds a new flavour to your favourite pizza recipes. 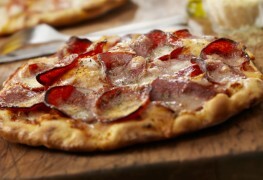 Discover nine ingredients you can mix with your ham to get a new, delicious pizza taste. 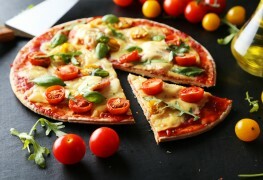 Tired of the same old pizza toppings? 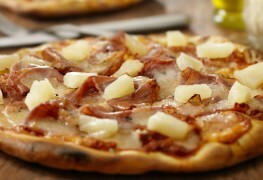 Hawaiian-style pizza adds a whole new set of tastes to the classic recipe. 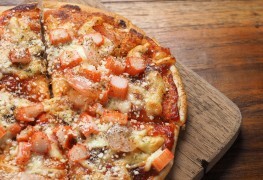 With just a little bit of forethought, you can enjoy amazing pizzas even on a vegan diet. 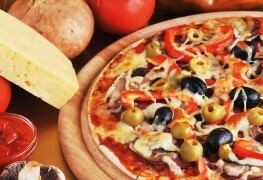 Pizza is one of the most beloved foods across the globe, and people usually eat it with pepperoni, vegetables and cheese. 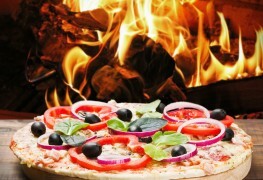 However, here are some pizza topping ideas that seem a little outrageous, but wind up tasting delicious. When you master the basics, homemade pizza is easy, delicious, and much healthier than frozen or takeout varieties. 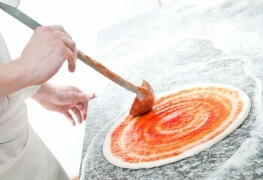 Here's how to make fresh, locally sourced pizza from scratch. 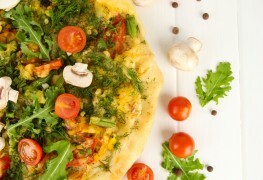 Try these three delicious Asian fusion pizza ideas at home and wow the dinner guests at your next party or event. A wide variety of peppers work well as pizza toppings. Add to the flavour, colour and nutrition in your fast food by ordering with peppers. Bacon seems to be everywhere. 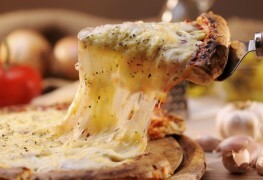 Pizza is no exception, and it's one temptation you don’t have to resist. Looking for a new way to put a nutritious meal on the table? Try making, or ordering, one of these delicious vegetarian pizzas. 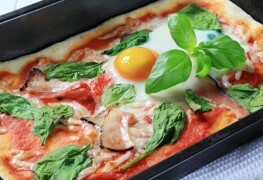 Trying to make pizza from scratch? Unsure which sauce to pair with your pasta? 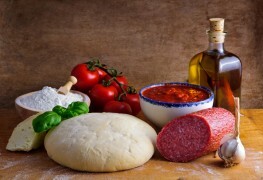 Check out these simple tips for a great pizza recipe and tasty ways to pair pasta with the right sauce.